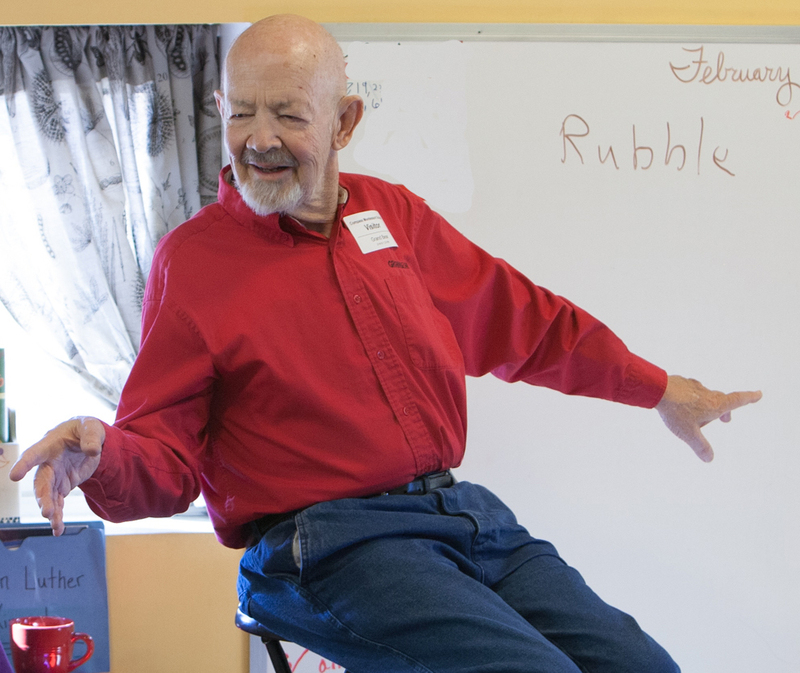 Biography Grandbear the Storyteller (Lev Ropes), began his storytelling career at age 65. After telling with Spellbinders for 16 years, and other professional work, he is now semi-retired. He is cohost of the monthly storytelling circle in Golden, CO. He was once licked on the nose by a wolf! Repertoire Grandbear the Storyteller (Lev Ropes), tells a variety of stories for adults and kids about people and animals who live in the west. His stories are humorous as well as poignant, true as well as fantasy.